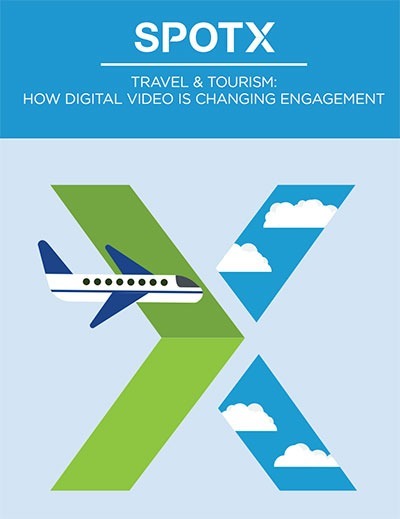 Travel and tourism is one of the many industries that has been reshaped by technology. The emergence of the internet shifted work from travel agents and put travel planning squarely in the hands of the consumer. While consumers may still turn to travel agencies for exotic travel such as safaris, extended cruises or bicycling the Italian wine country, most people now choose to do their own planning and booking across the majority of their leisure and business travel. And with consumers in charge of their own travel destinies, travel and tourism brands have had to pivot their advertising strategies. This paper discusses some of the key challenges and opportunities presented to advertisers in this rapidly evolving industry.